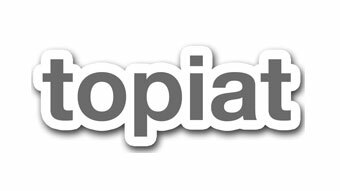 Founded, architected, design, implemented, and support the curation platform topiat.com. I’ve managed teams of 10 and greater to build and iterate the platform. Founded and run the content curation platform, Topiat. Founded, architected, design, implemented, and support the entire platform.